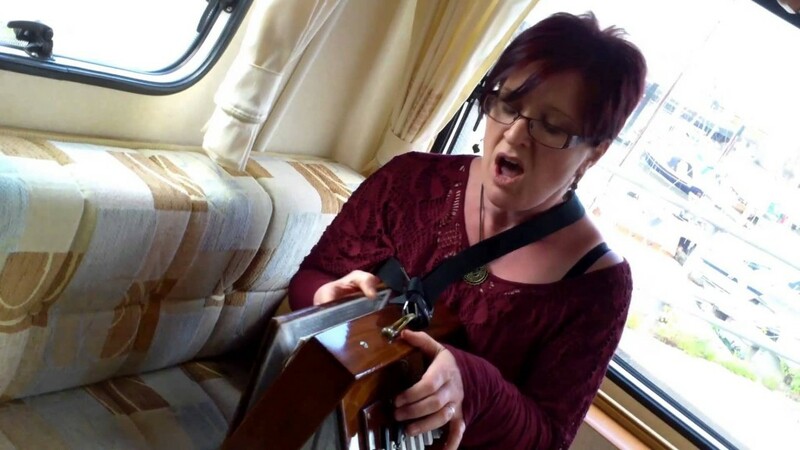 Songs from the caravan has been setup by me Terry Helyar to provide a record of songs collected from different areas of Britain and provide a varied social history of folk music . 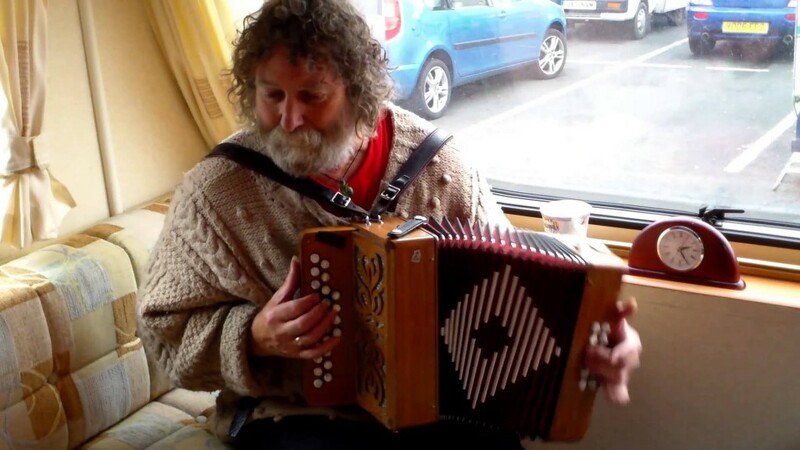 Songs from the caravan offer an opportunity to promote singers and musicians to a wider audience. 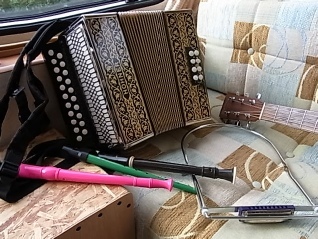 I have been recording artists singing a playing in my caravan as I’ve traveled about. 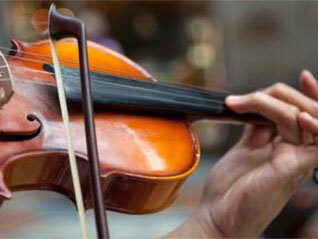 I hope you enjoy roaming around the site discovering the delights of the singers and musicians within.